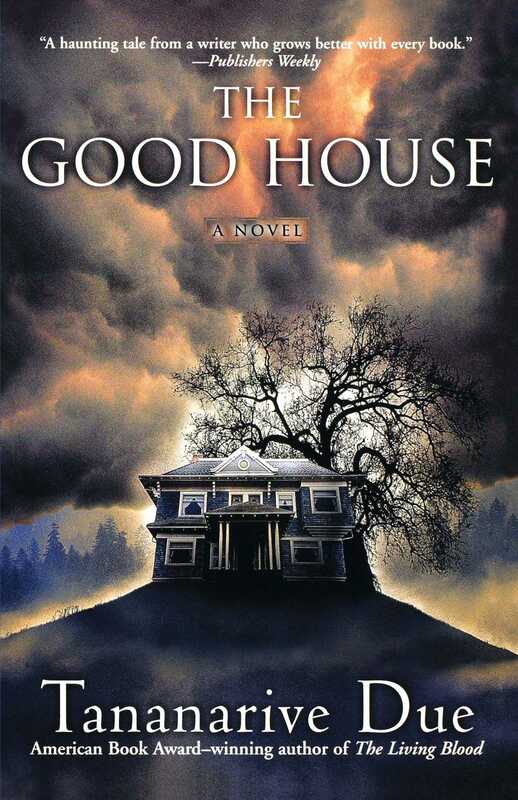 From the American Book Award winner and author of "one of the most talked about debuts in the horror field since the advent of Stephen King" (Publishers Weekly) comes a terrifying story of supernatural suspense, as a woman searches for the inherited power that can save her hometown from evil forces. 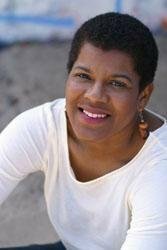 Tananarive Due's first three novels gained her legions of dedicated fans who recognize a true master of the genre. Now she returns with her best yet -- a chilling story set in a small town in the Pacific Northwest. The house Angela Toussaint's late grandmother owned is so beloved that townspeople in Sacajawea, Washington, call it the Good House. But is it? Angela hoped her grandmother's famous "healing magic" could save her failing marriage while she and her family lived in the old house the summer of 2001. Instead, an unexpected tragedy ripped Angela's family apart. Now, two years later, Angela is moving past her grief and taking control of her life as a talent agent in Los Angeles, and she is finally ready to revisit the rural house she loved so much as a child. Back in Sacajawea, Angela realizes she hasn't been the only one to suffer a shocking loss. Since she left, there have been more senseless tragedies, and Angela wonders if they are related somehow. Could the events be linked to a terrifying entity Angela's grandmother battled in 1929? Did her teenage son, Corey, reawaken something that should have been left sleeping? With the help of Myles Fisher, her high school boyfriend, and clues from beyond the grave, Angela races to solve a deadly puzzle that has followed her family for generations. She must summon her own hidden gifts to face the timeless adversary stalking her in her grandmother's house -- and in the Washington woods.